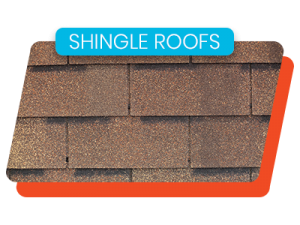 Chances are, your roof is still good. 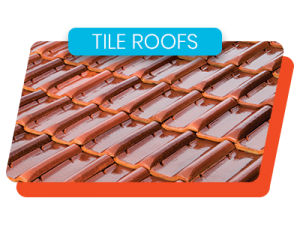 Assuming the tile or shingle profile is available, and maybe a close color match, we can help extend the life of your existing roof with our professional residential roof repair team. But this is the last time (maybe also the first) you want to replace the underlayment. So, how long will it last? 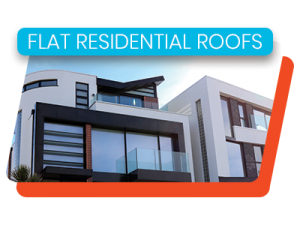 This may be the first time you have been able to choose the quality of your roof system. Maybe the builder or the previous owner chose the cheap and dirty route in the past. 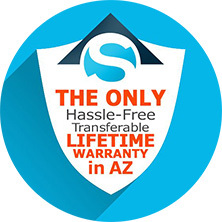 You may be surprised to learn that the cost difference between entry-level roofers and roofing companies with a lifetime-warranty is well within grasp. 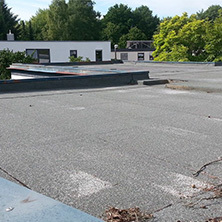 In addition to the accessory details, it is crucial that your home is properly ventilated to achieve the full life-cycle for your residential roofing system. 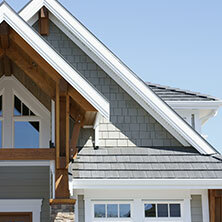 Did your previous roofer ever inspect your attic or talk about ventilation? Did they know how to calculate the air-flow requirements?